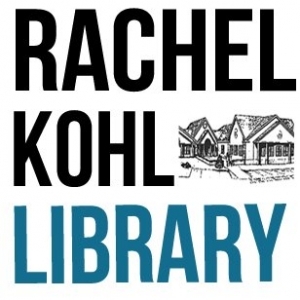 Rachel Kohl Library is a public library in the Delaware County Library System. We serve Bethel, Chadds Ford, Chester Heights, Concord, & Thornbury. All are welcome to visit and participate in our programs. We offer programming for infants through adults.